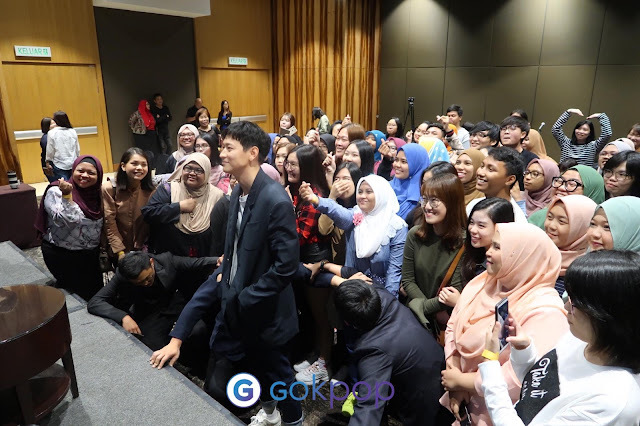 GOKPOP | Exclusive K-News in Malaysia & Singapore: First Time Visiting Malaysia, Actor Gang Dong Won Reveals His Favourite Idol Group & Talks about the role in his upcoming Hollywood Movie! First Time Visiting Malaysia, Actor Gang Dong Won Reveals His Favourite Idol Group & Talks about the role in his upcoming Hollywood Movie! Gang Dong Won has recently visited Malaysia for the first time ever to hold a private fan meeting at Hilton Kuala Lumpur on 3rd of April. He finally fulfilled his wish to meet his beloved loyal fans who have been supporting him ever since debut of his acting career 15 years ago. Gang Dong Won is an actor who received lots of love and recognition for his outstanding performance in popular movies such as "The Golden Slumber" and "The Priests". 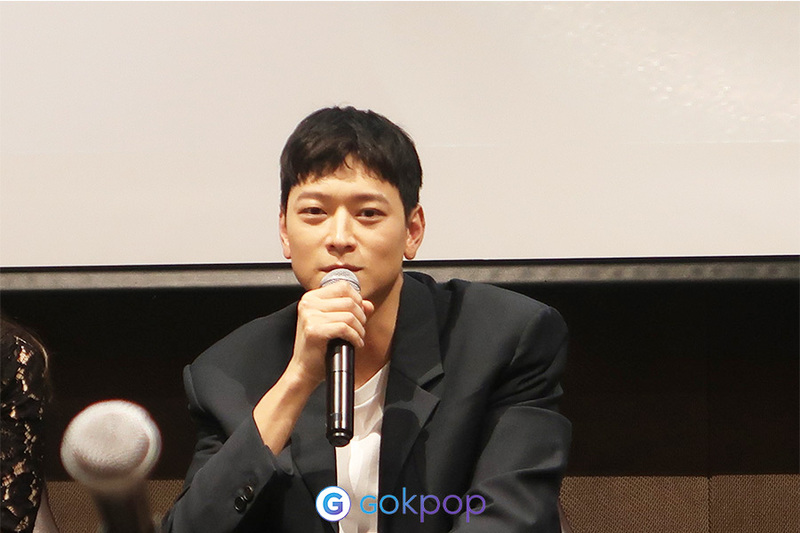 Although he just arrived all the way from Singapore, Gang Dong Won managed to grace the Q&A session with such professionalism as the actor spoke fully in English throughout the press conference, breaking the language barrier and leaving such a good impression to the local media and fans. 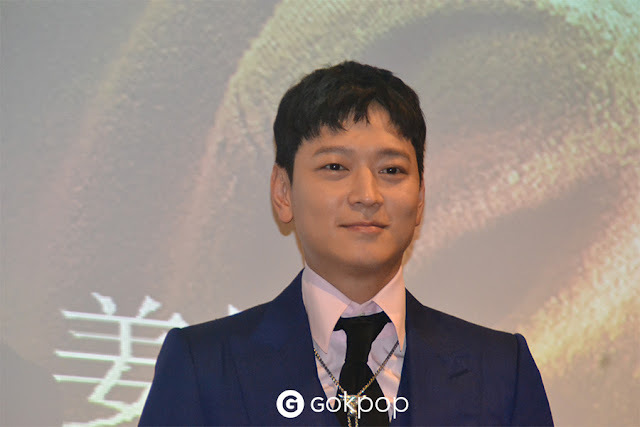 The “Golden Slumber” star was known for acting in numerous prominent roles, he said that he takes lots of preparation by using the same process, he will try to put himself in the characters’ shoes - later he will design and develop his emotions to portray the character. He also expressed his thoughts about accepting a role in an upcoming Hollywood movie called “Tsunami LA” (directed by Simon West). It was in fact, his first ever breakthrough to be in a foreign movie. He was offered for the role and immediately accepted it as he finds the script interesting. “It’s a bit of challenge because I will be speaking English most of the time, but I’m going to practice really hard,” said Gang Dang Won. The actor also revealed he will start filming in two months time, and the filming will be largely done in Europe – including England and Bulgaria. During the private fans session, only 100 of his fans were lucky enough to attend the private gathering to have a personal Q&A session with Gang Dong Won. He happily interacted and even handed out special edition autographed The Golden Slumber photocards to each fan who asked him a question. Fans can't help but to ask regarding his personal life and interests, whilst swooning over his charms. He was asked why did he prefer movies rather than acting in drama series, he kindly replied, “My first drama was 15 years ago, I couldn’t really sleep when I was working, I was tired and uninterested but now it has changed, if I have ever the chance again, then why not.” He also added he is very into “sad and poor” characters, but in the future, he wants to try more interesting roles such as having abnormal superpowers like X-Men. Not only that, the highlight of the night was also when a curious fan asked whether if he is into any idol groups, he mentioned that he likes SNSD! He even gave a glimpse of his singing in Gee, leaving the crowd bursting into laughter and cheering for his effort! Although it was just a short meeting with the fans, he still ended the session with a group photo! (ps: can you spot yourself? *wink*) Gang Dong Won expressed how thankful he was for the love and support he received from Malaysian fans, and he will return to Malaysia for a longer stay to travel and explore around the country. We would like to express our gratitude to IME productions for inviting us to the press conference and fans session.